Unbeaten Liverpool have joined an exclusive club with their victory over Newcastle United while Ryan Sessegnon made his Premier League mark on Boxing Day. For those and more remarkable festive facts read on. At 18 years and 221 days, Ryan Sessegnon is the third-youngest player to score in the Premier League on Boxing Day after James Milner (16y 356d) and Michael Owen (18y 12d). 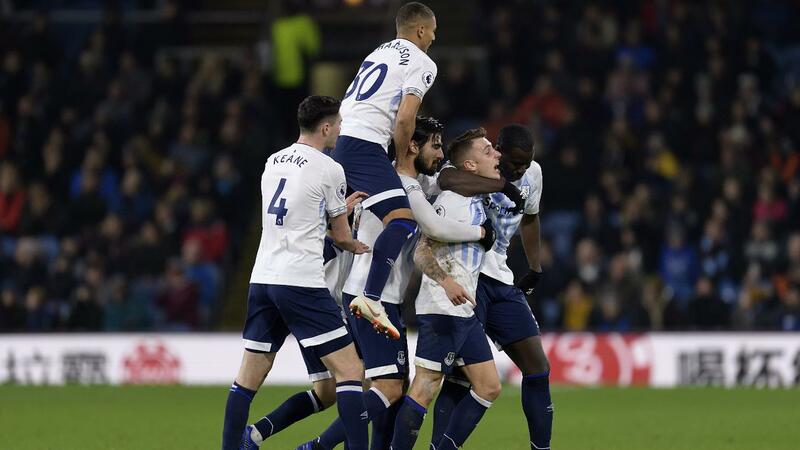 Everton have scored five goals in an away Premier League match for the third time and the first since a 5-2 win at Sheffield Wednesday in April 1996. 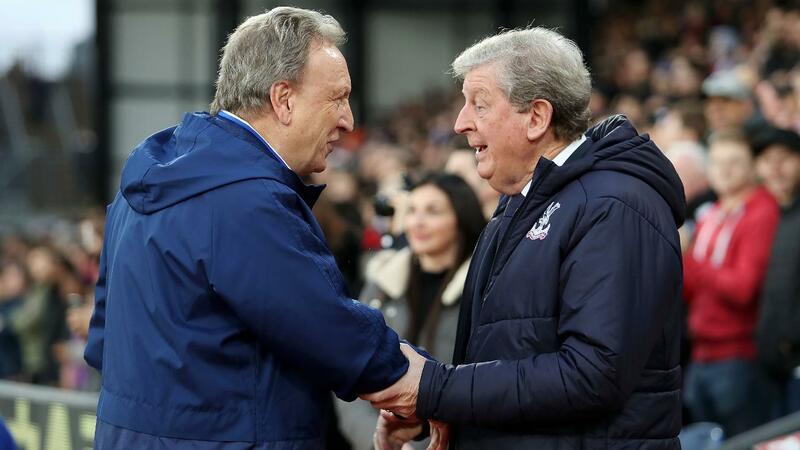 For the first time in a Premier League match, both teams had managers aged over 70: Cardiff'sNeil Warnock (70 years and 25 days) and Crystal Palace'sRoy Hodgson (71y 139d). 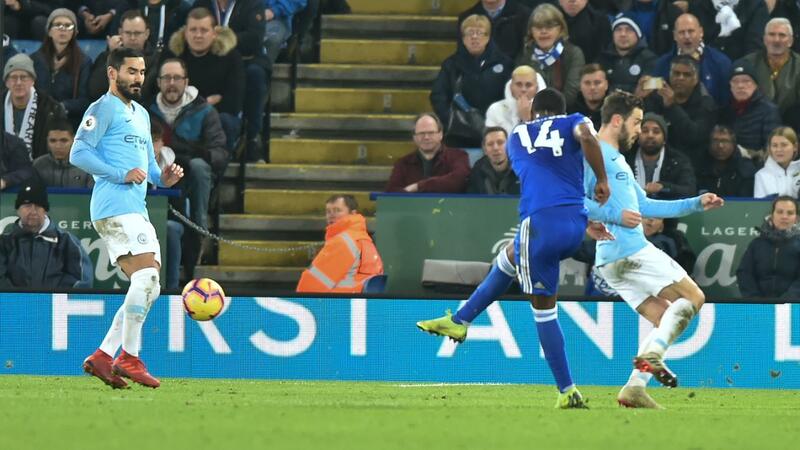 With Ricardo Pereira and Bernardo Silva each on the scoresheet, this is the first Premier League match where a Portuguese player has scored for both sides. 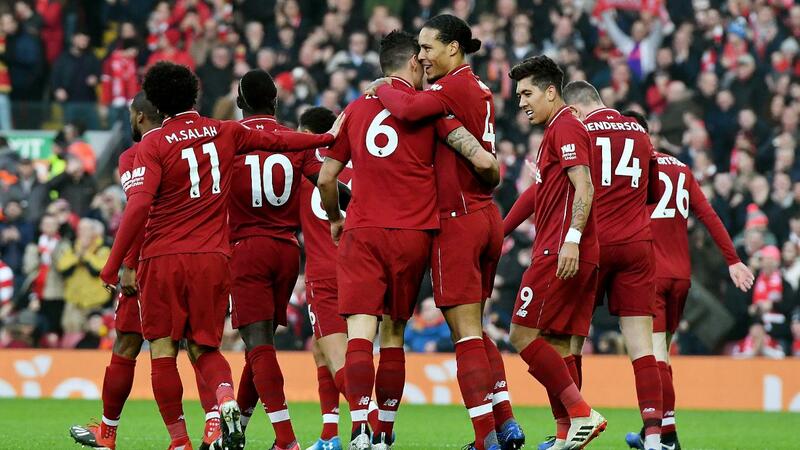 Liverpool are only the fourth Premier League team to be unbeaten at the halfway stage of a season, after Arsenal (2003/04), Man Utd (2010/11) and Man City (2017/18). 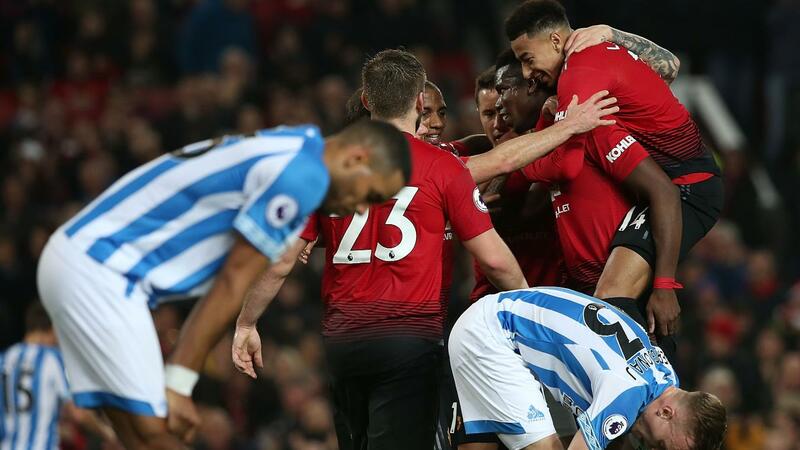 Manchester United haven't lost a home league match on Boxing Day since 1978/79, winning 15 and drawing three since. At 21 years and 257 days, Kyle Walker-Peters is the youngest player to provide three assists in a PL match since Jermaine Pennant (20y 227d) in August 2003 for Leeds United v Middlesbrough. 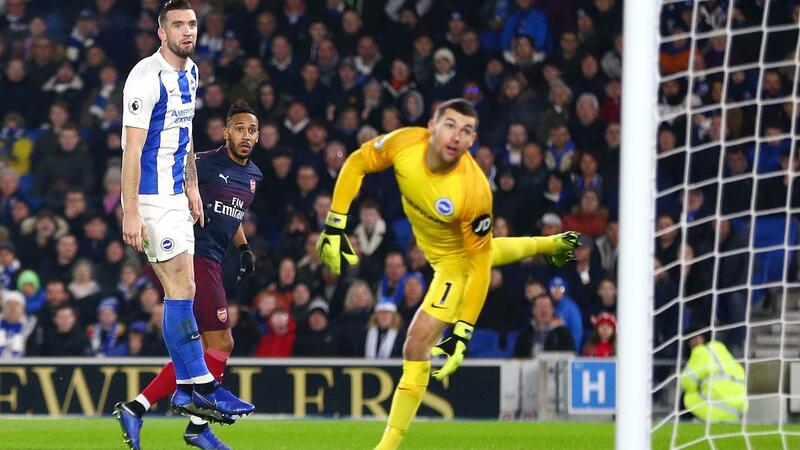 Chelsea's Eden Hazard has been directly involved in 19 goals in the Premier League this season, with 10 goals and nine assists; the most of any player. 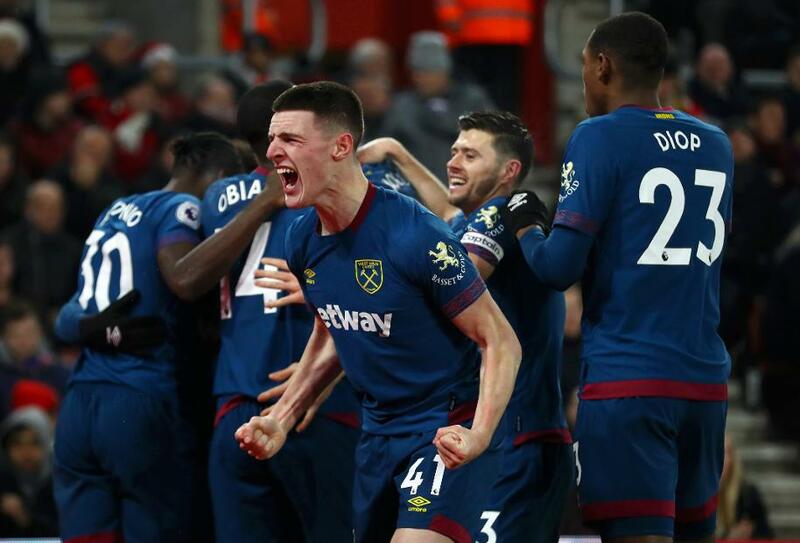 West Ham United won 15 points in December, their most in a single month in the competition's history.